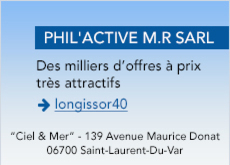 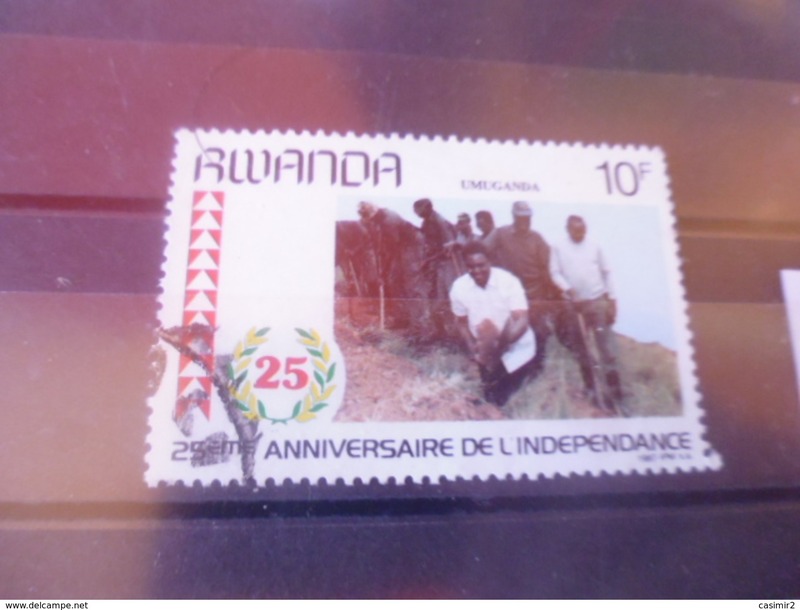 LETTRE AVEC TIMBRES "GARDE NATIONAL/ MGR. 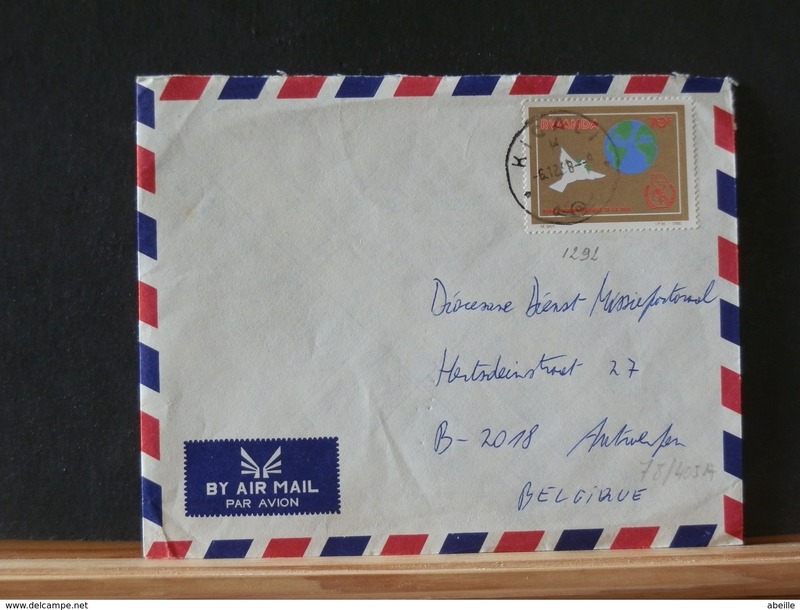 CARDIJN". 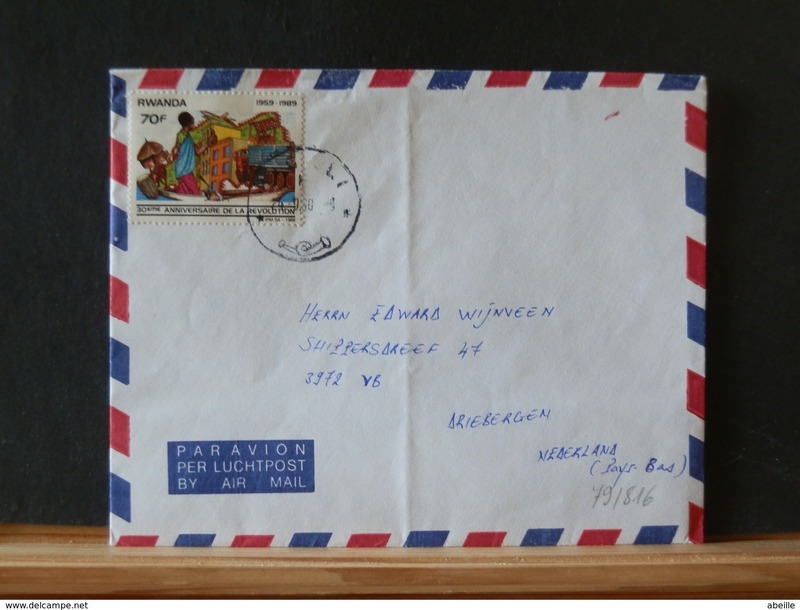 LETTRE AVEC TIMBRES "MEXICO 86 , MEXIQUE-BELGIQUE ET NOEL 1986". 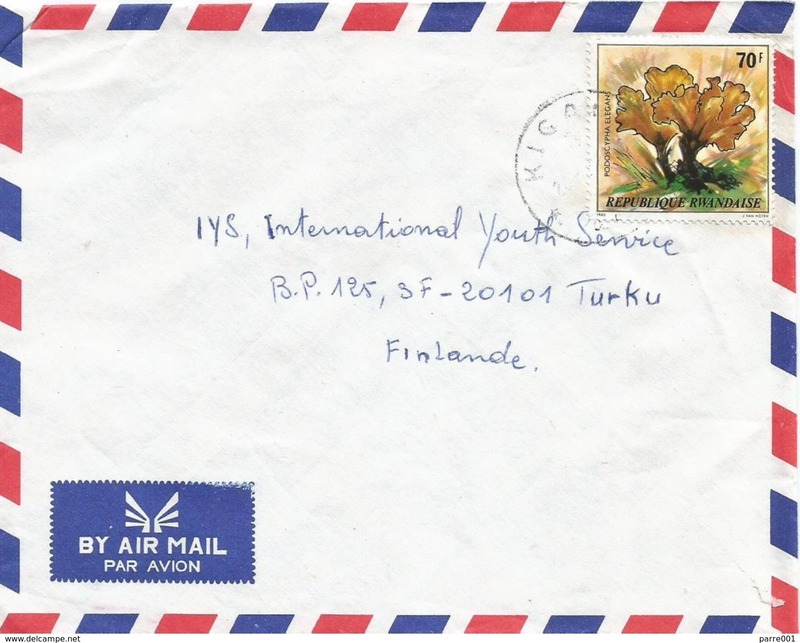 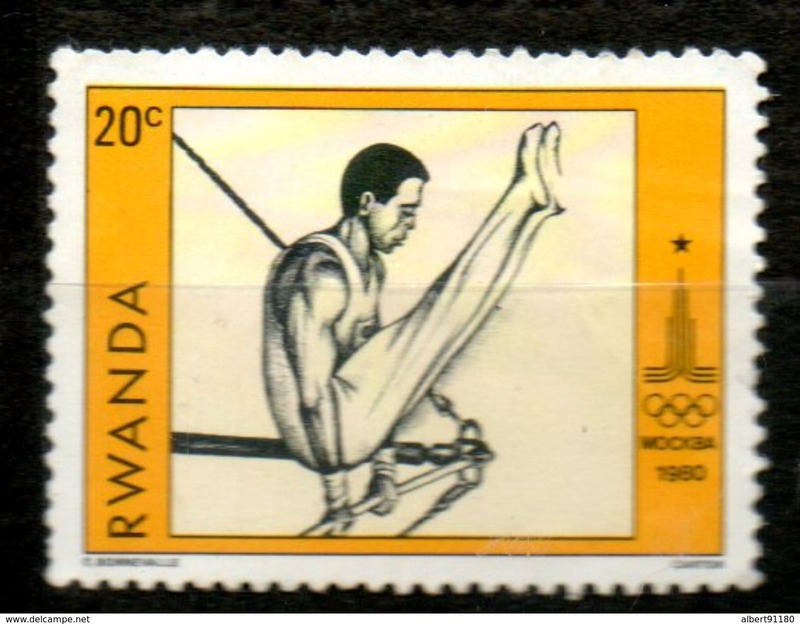 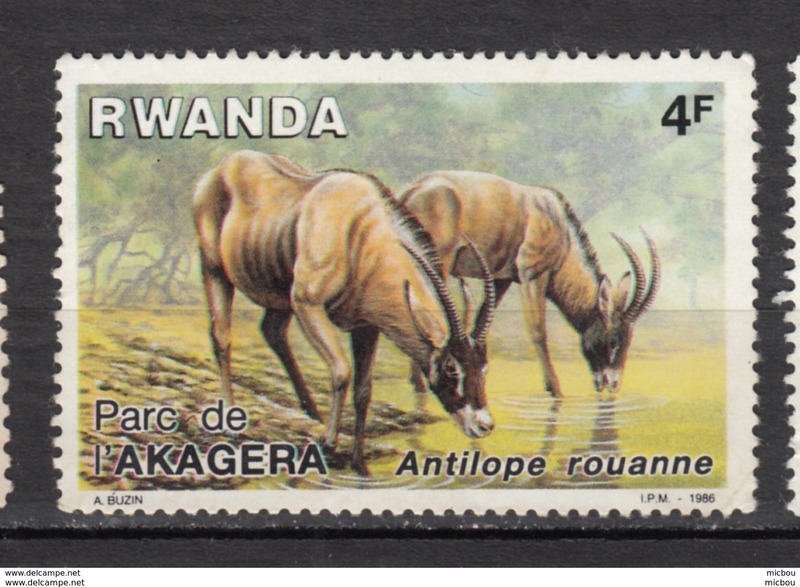 LETTRE AVEC PAIRES DE TIMBRES "ROTARY/APOLLO". 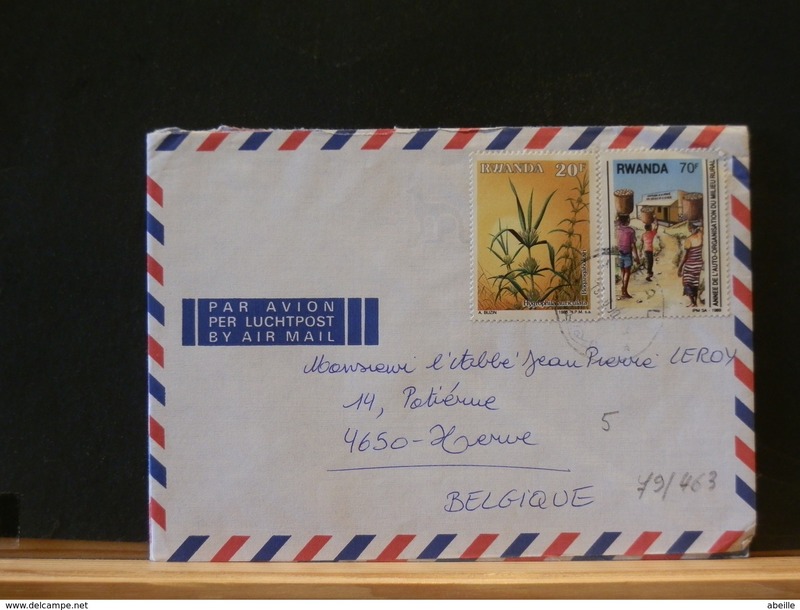 LETTRE AVEC E.A. 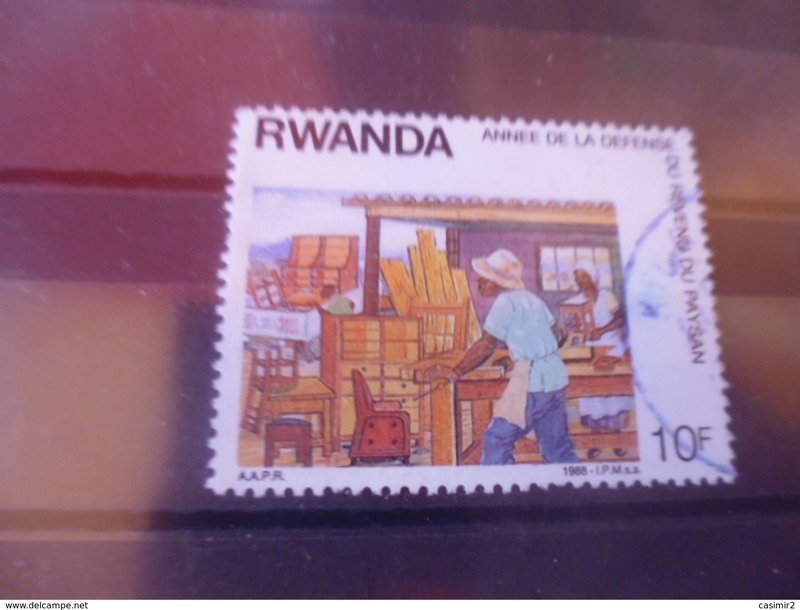 TIMBRE "BICENTENAIRE DE LA REVOLUTION FRANCAISE". 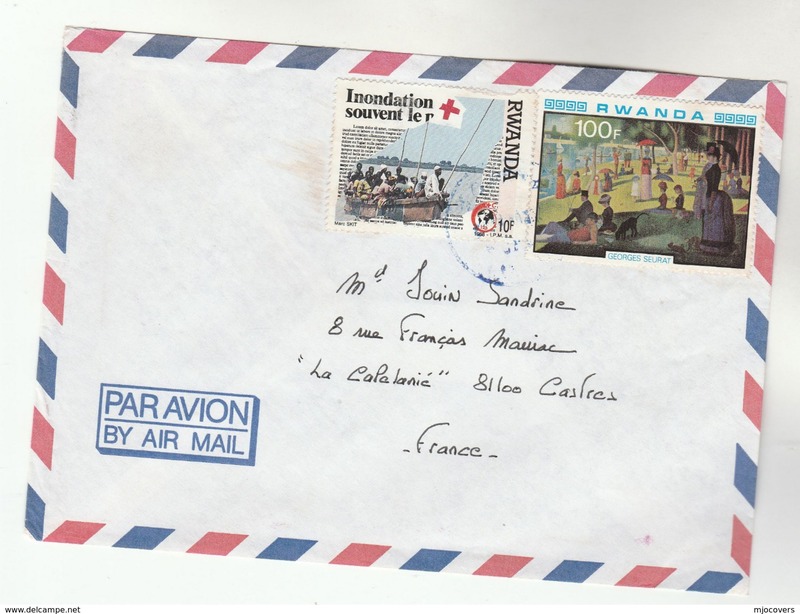 LETTRE AVEC TIMBRE "PAUL GAUGUIN". 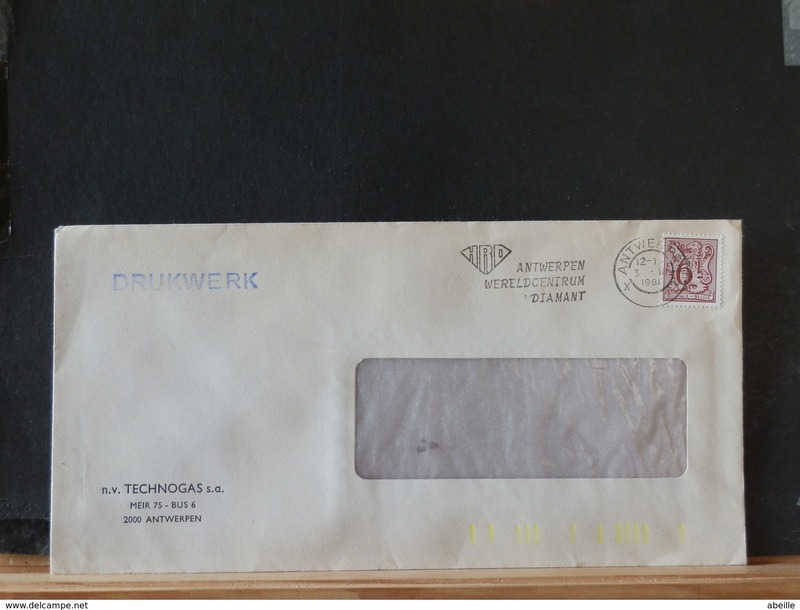 LETTRE AVEC TIMBRE "MONTREAL 1976". 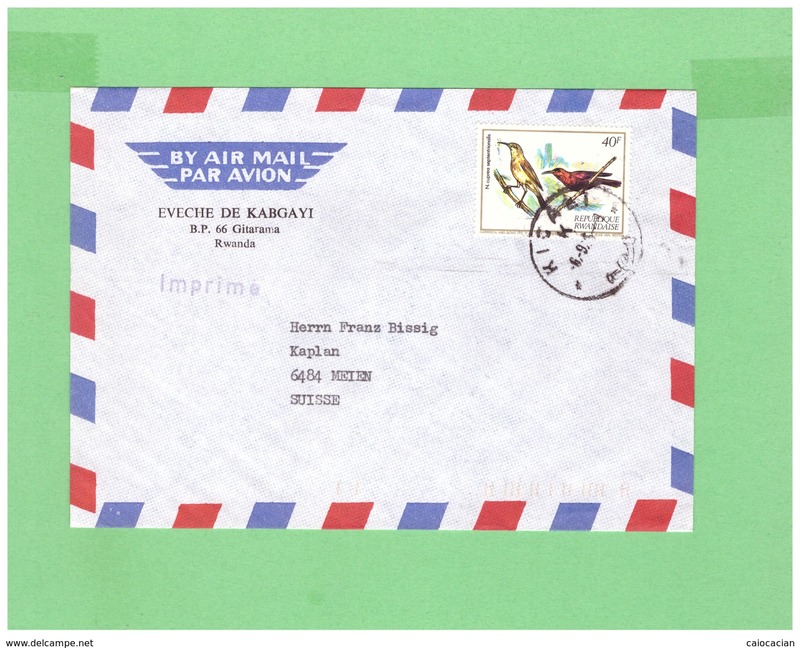 LETTRE AVEC E.A. 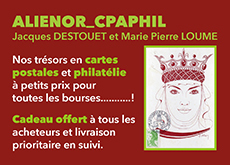 TIMBRE TABLEAU RUBENS. 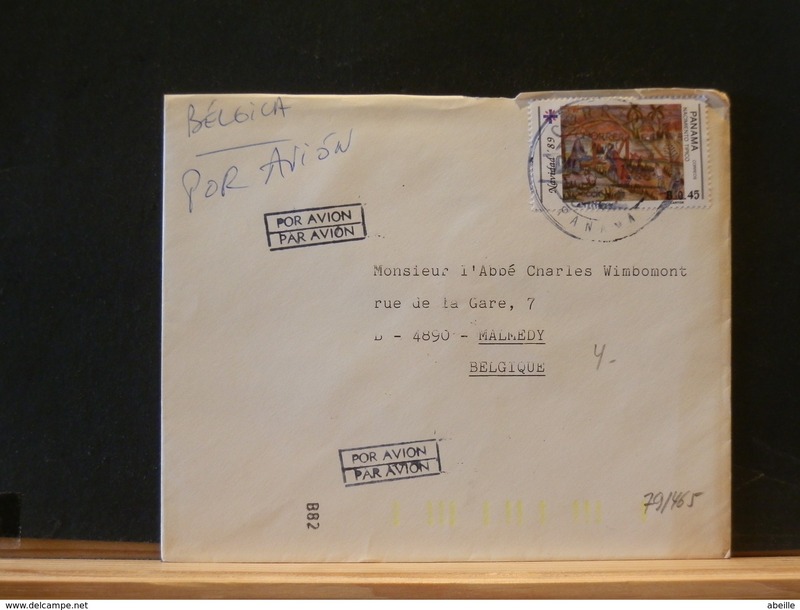 LETTRE AVEC TIMBRES DE LA SERIE 1347/1350 SUR 2 LETTRES. 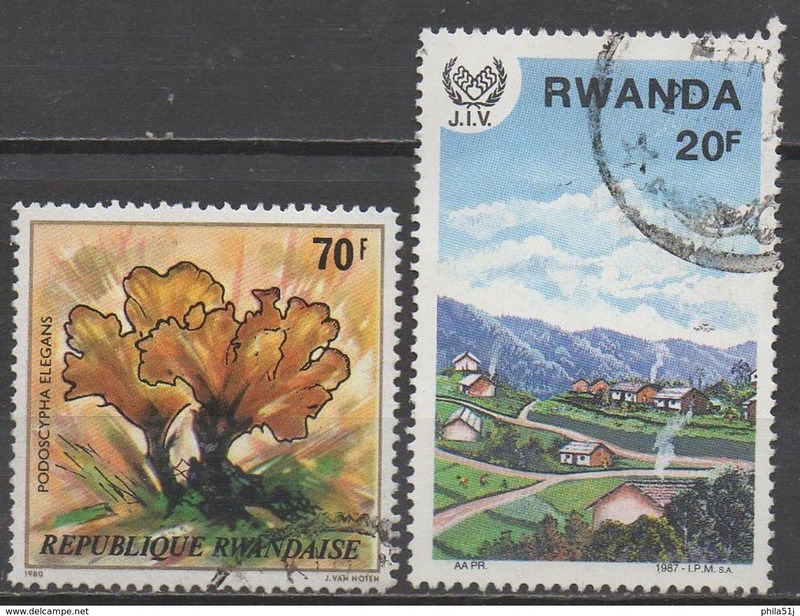 LETTRE AVEC TIMBRES "PAYSAGE/PLANTE MEDICINALE/BOEUFS". 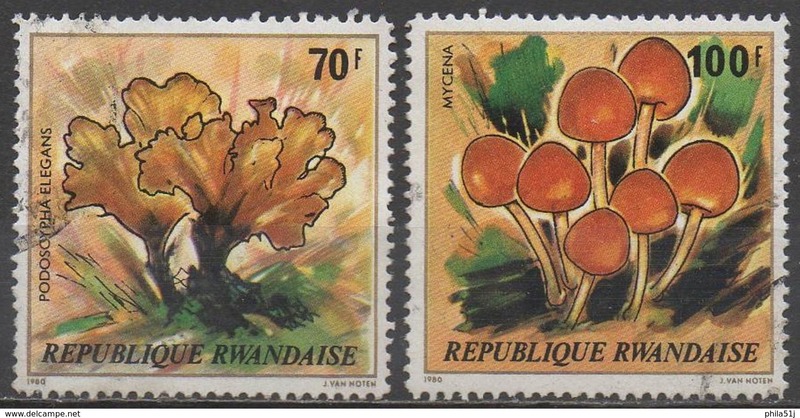 LETTRE AVEC TIMBRES "BOEUFS/PLANTE MEDICINALE". 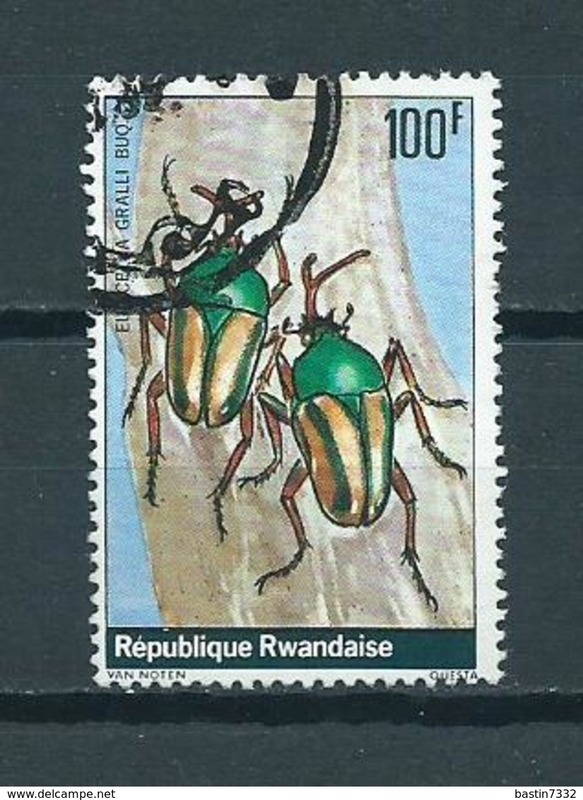 LETTRE AVEC TIMBRES "REVENUE DU PAYSAN/BOEUFS". 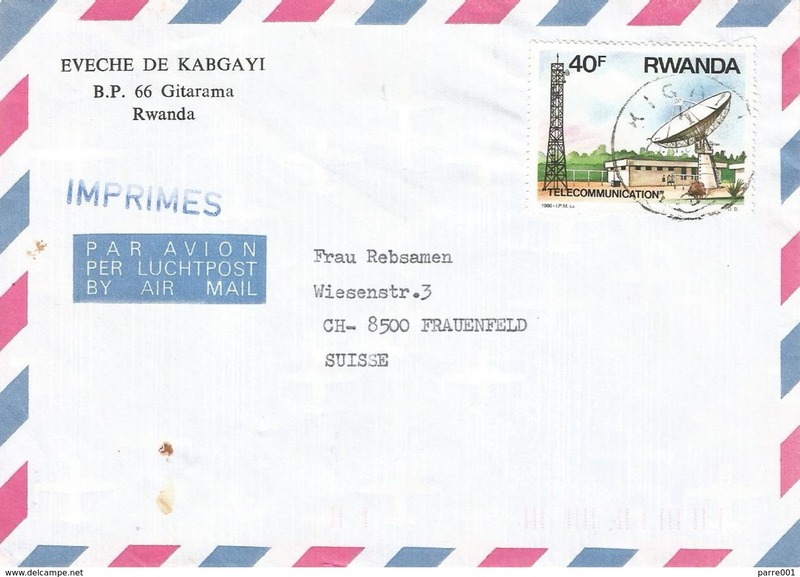 LETTRE AVEC TIMBRES:"REVENU DU PAYSAN/FELINS". 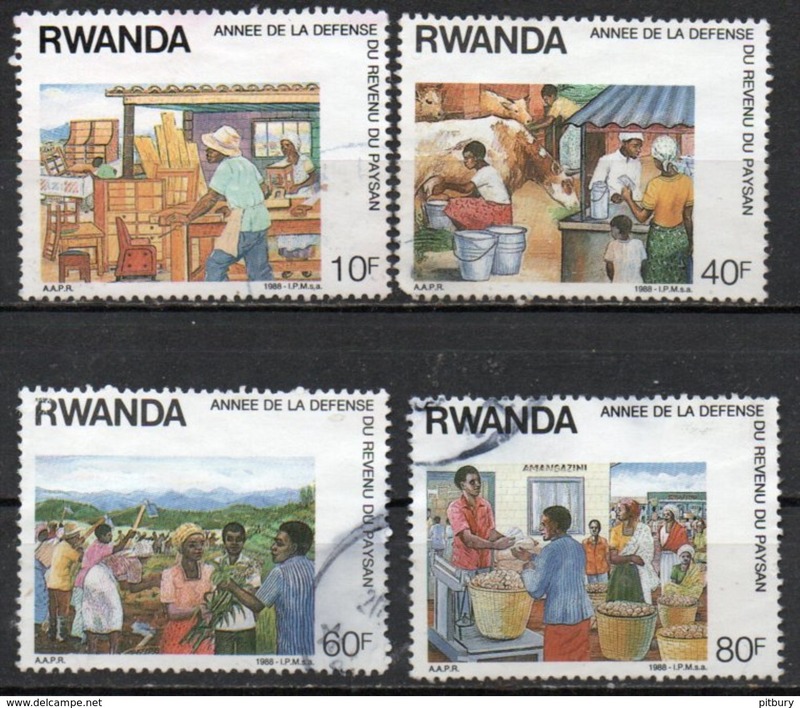 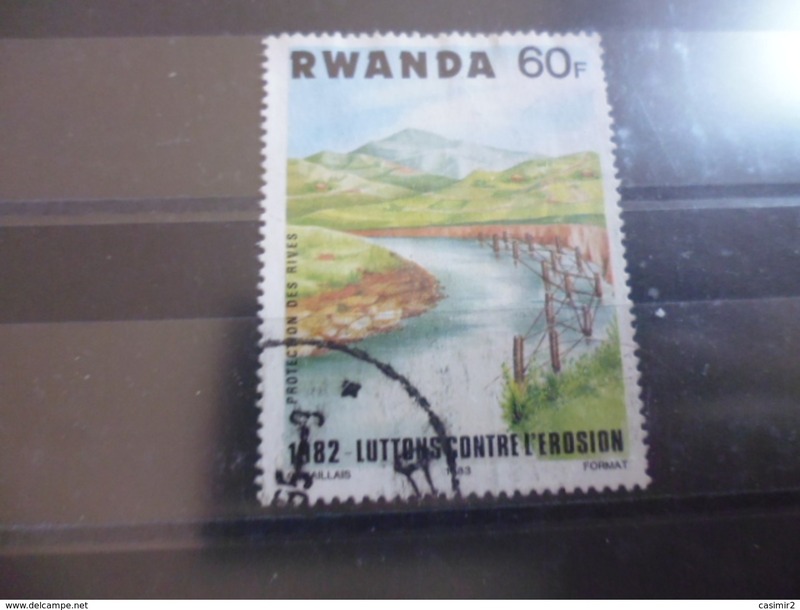 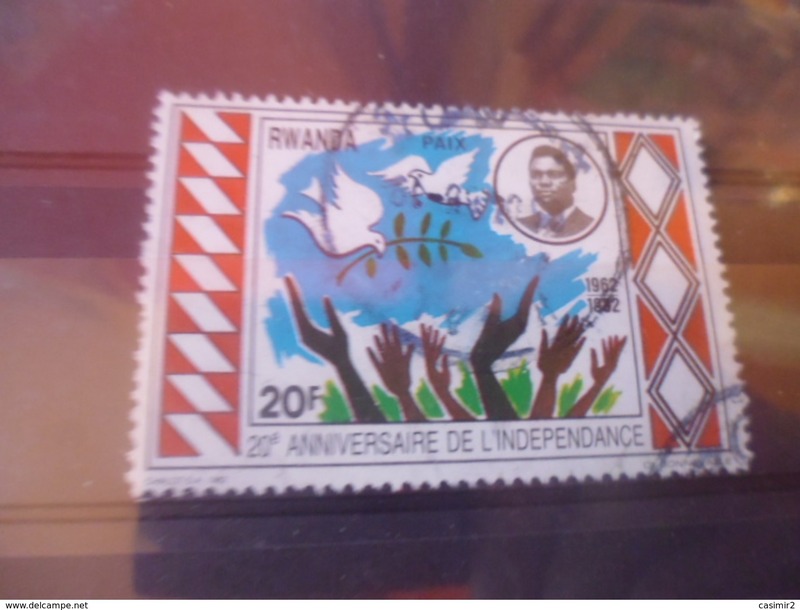 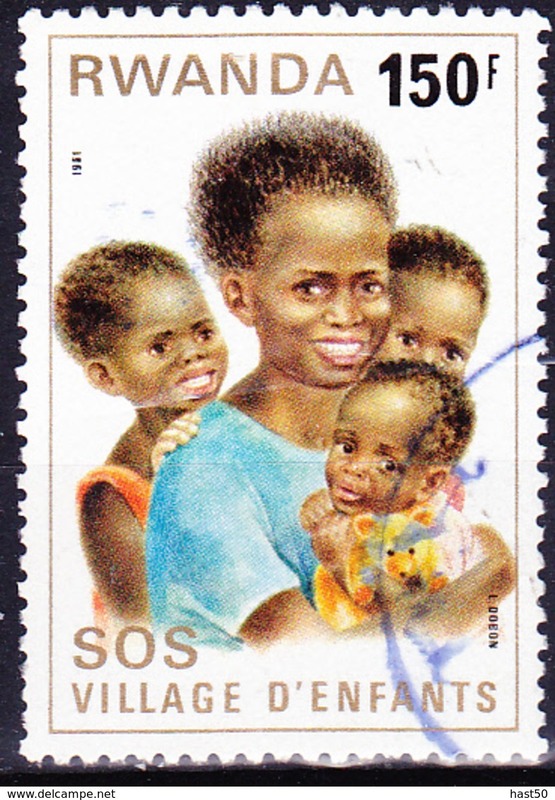 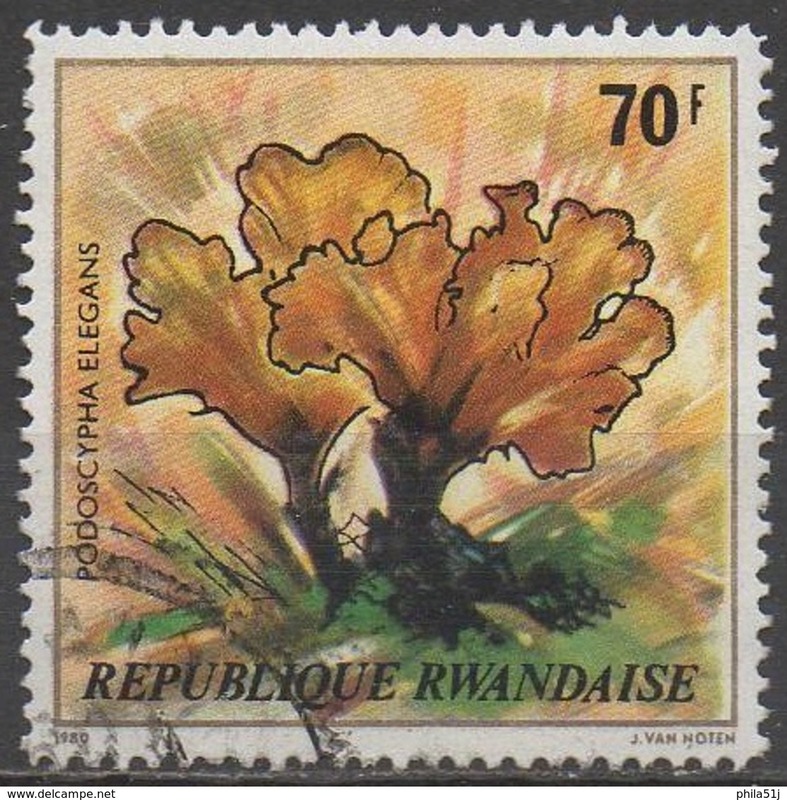 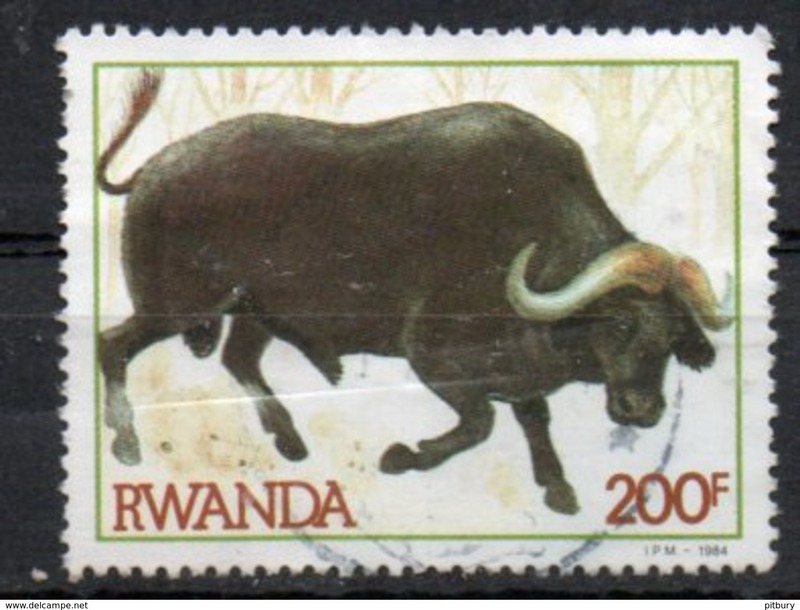 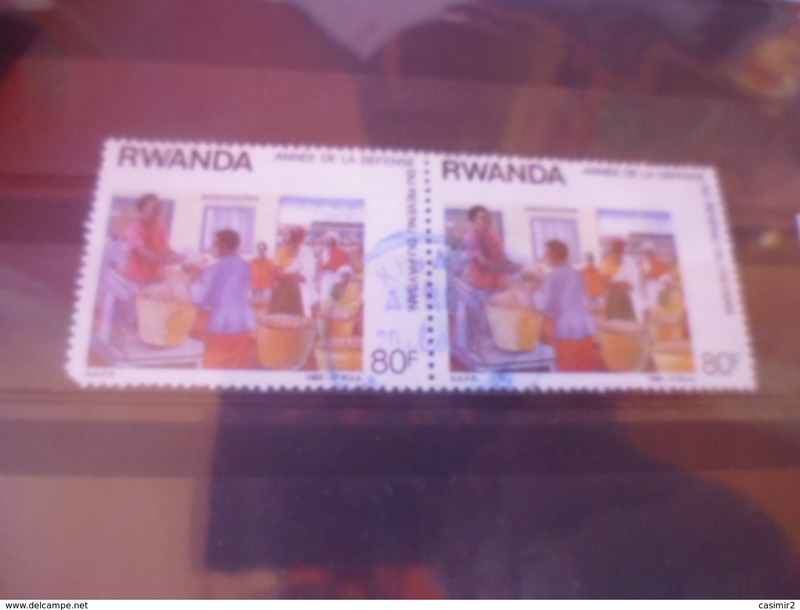 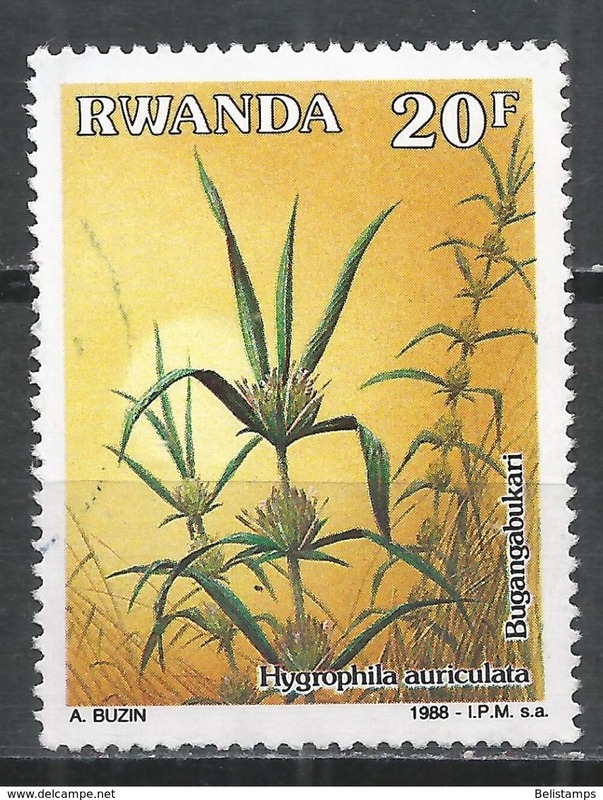 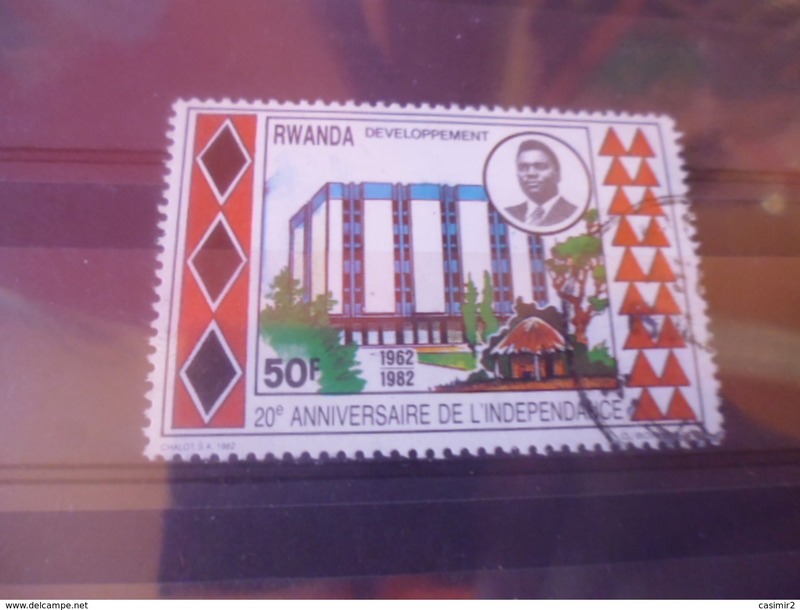 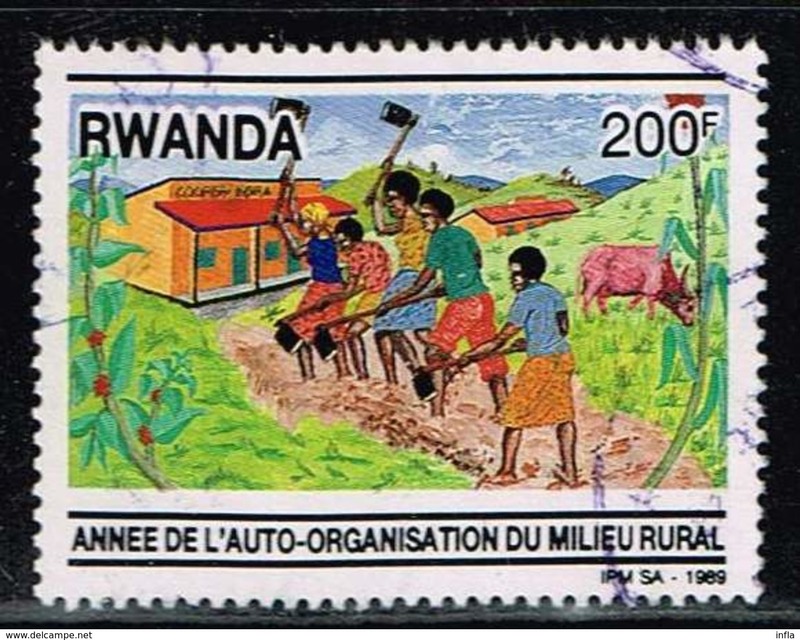 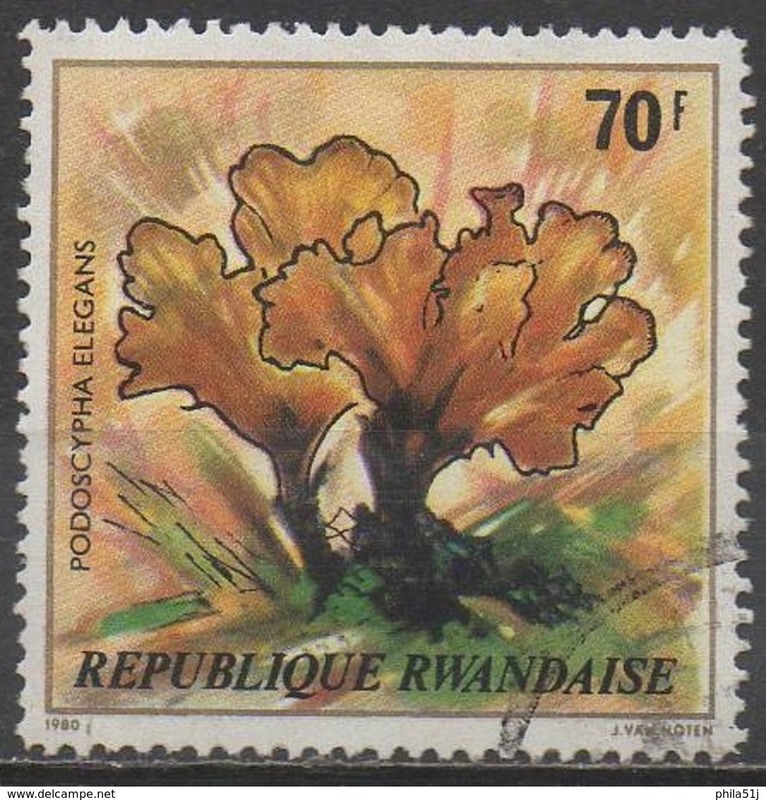 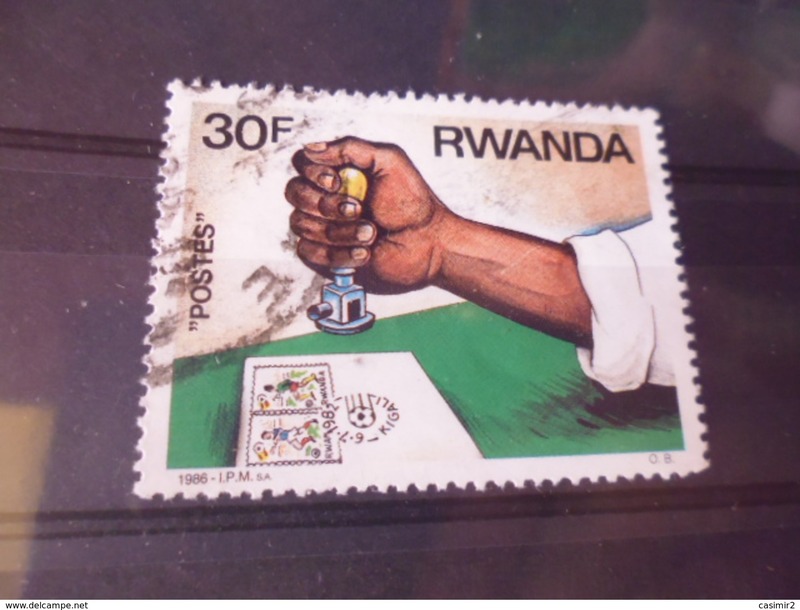 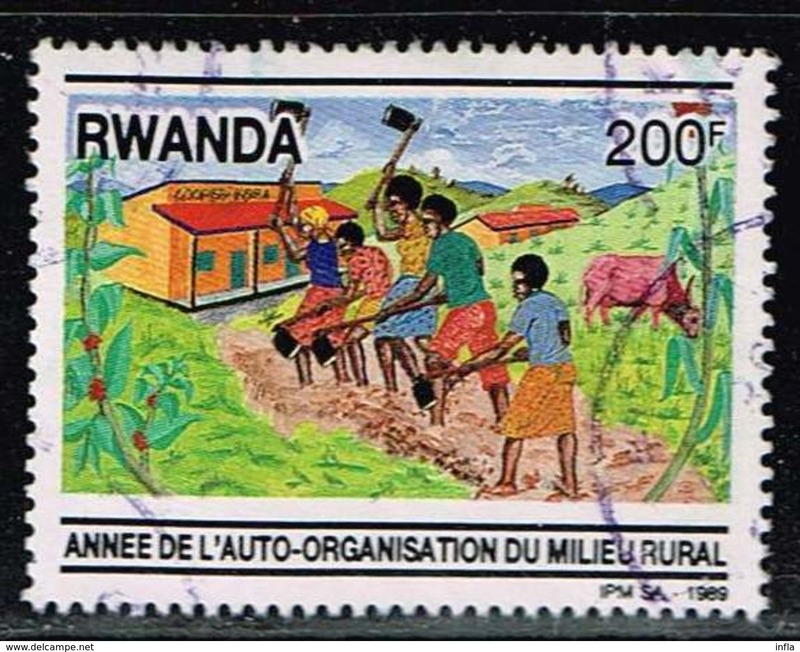 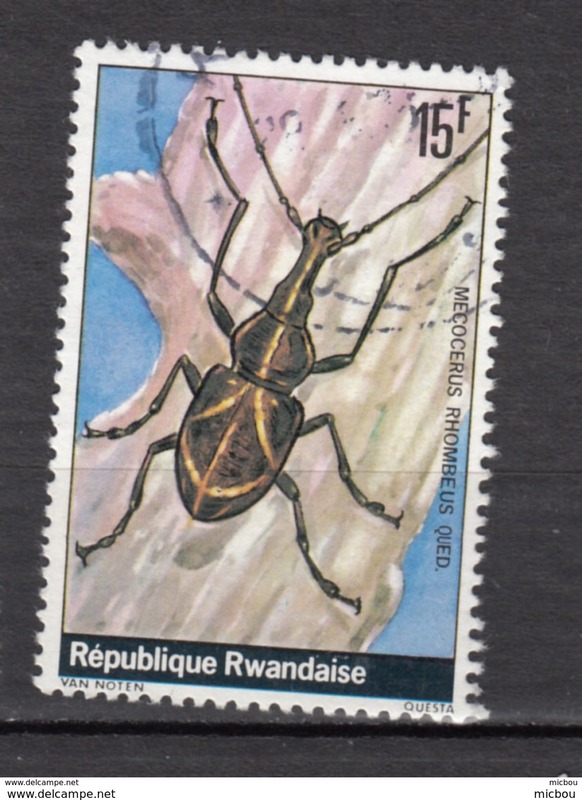 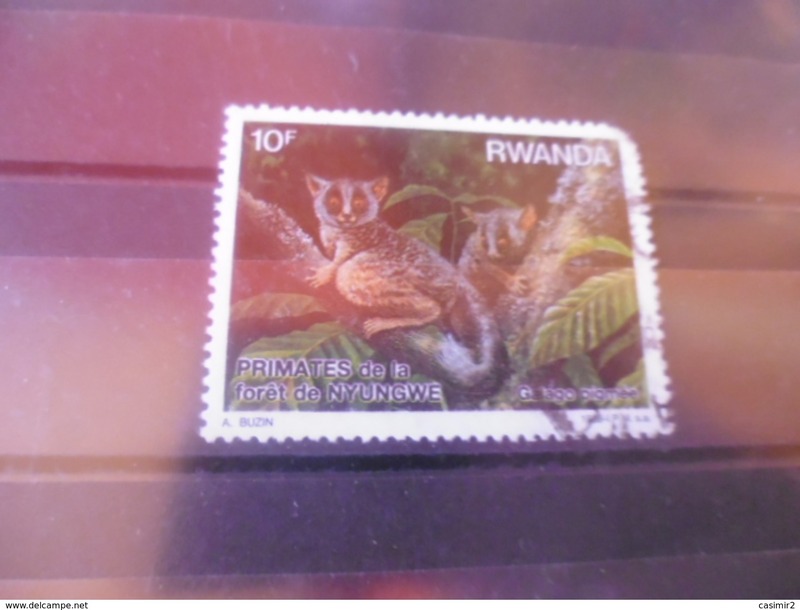 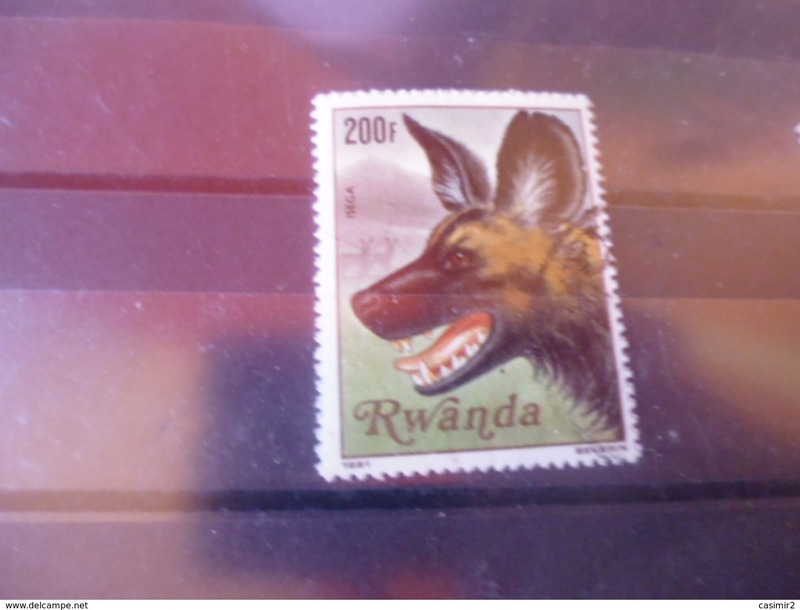 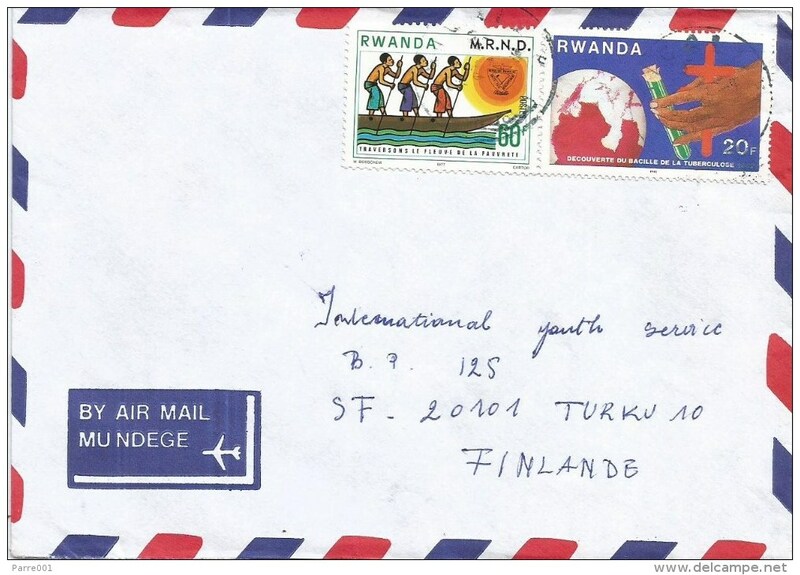 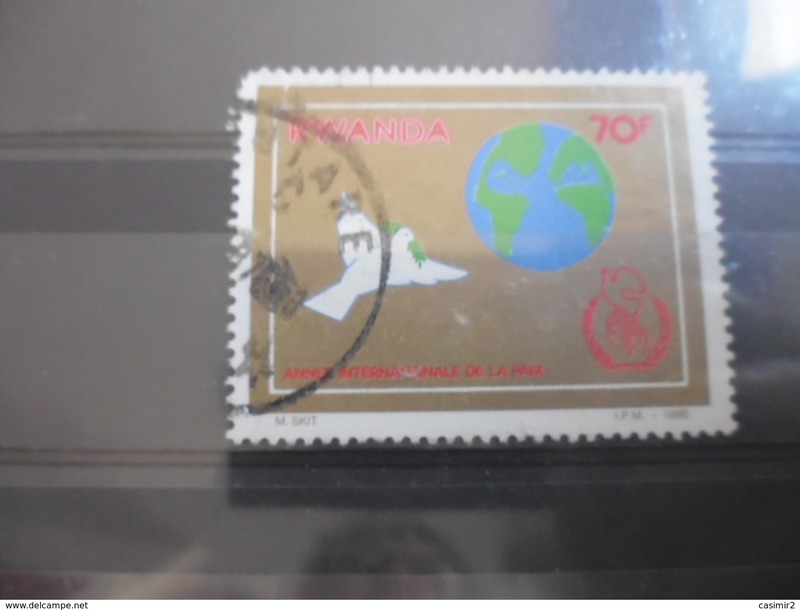 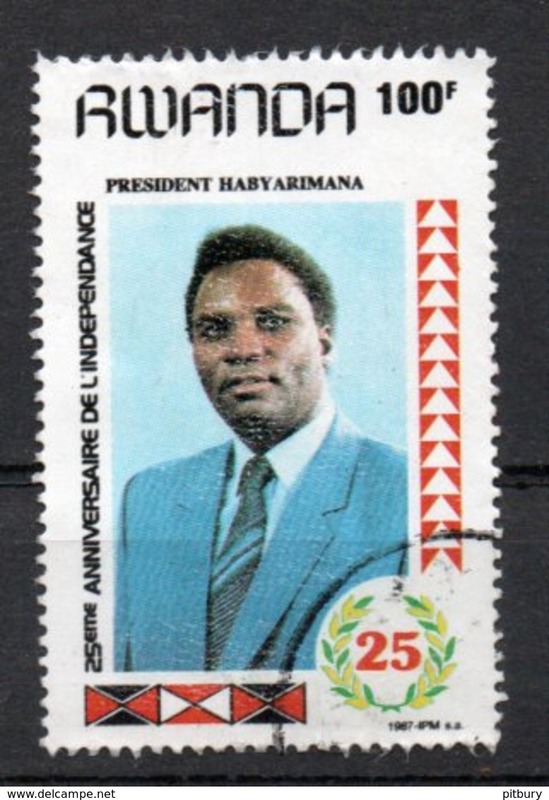 LETTRE DU "CONSEIL PROTESTANT DU RWANDA" AVEC TIMBRE:"FELIN". 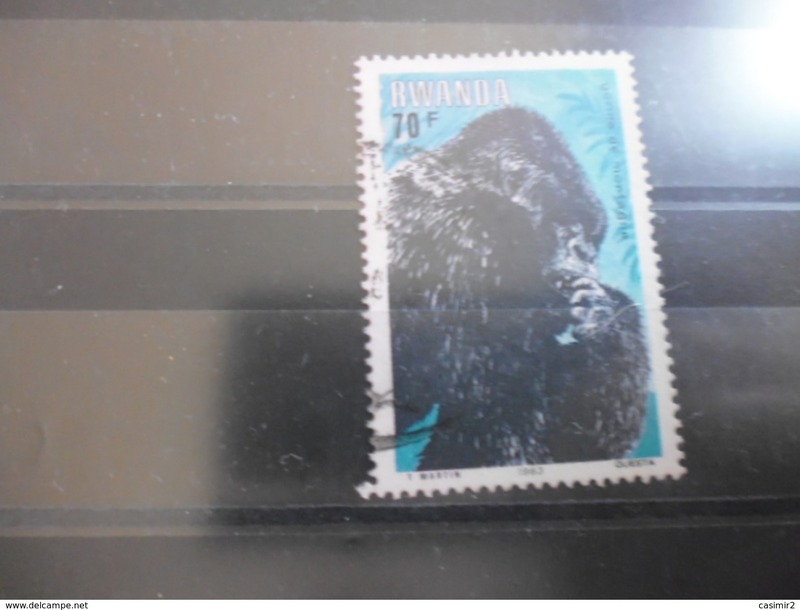 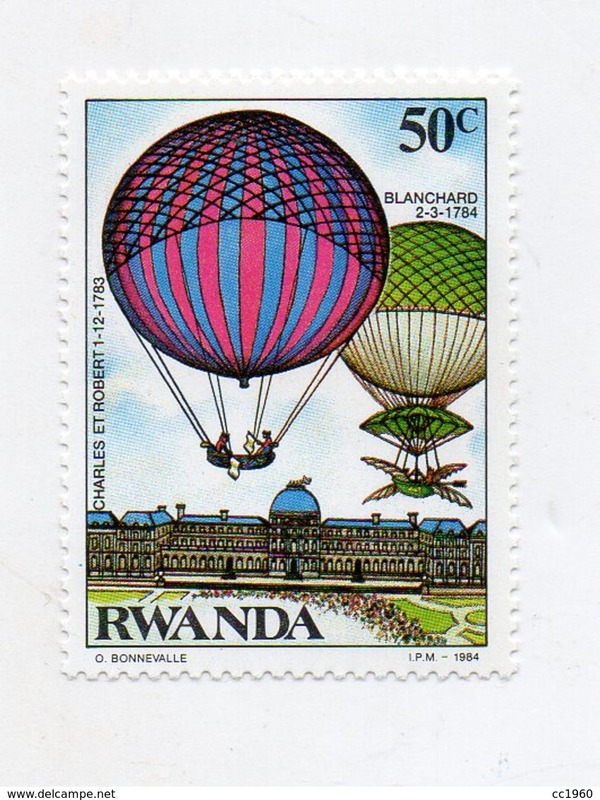 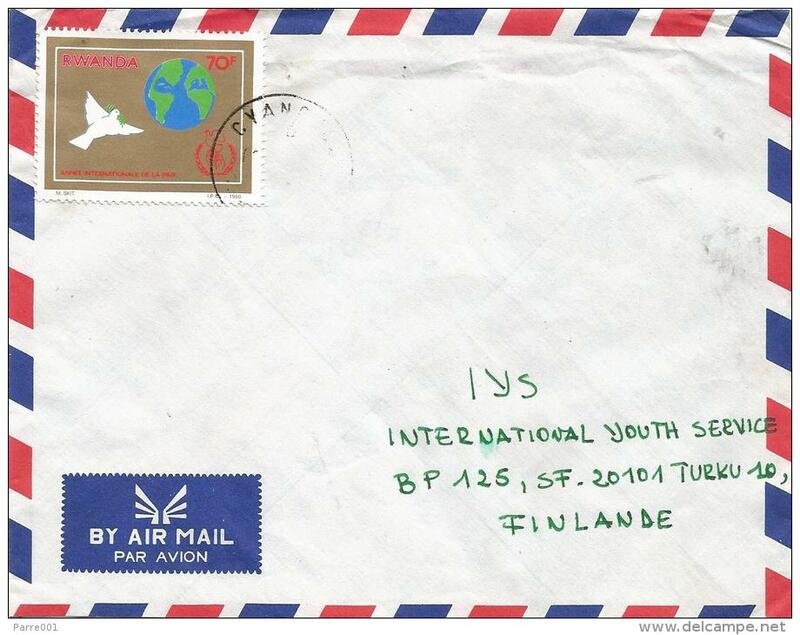 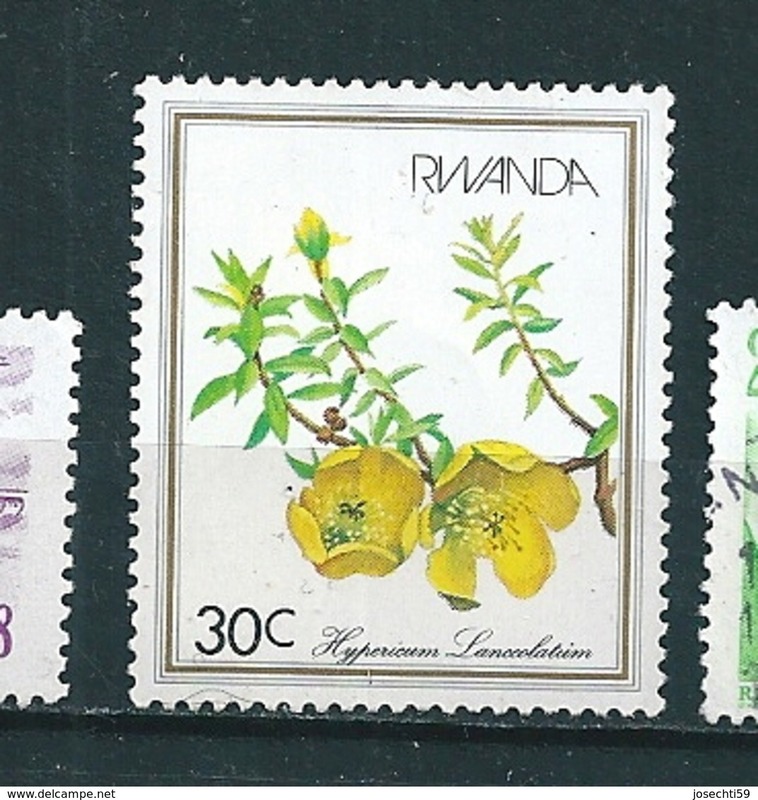 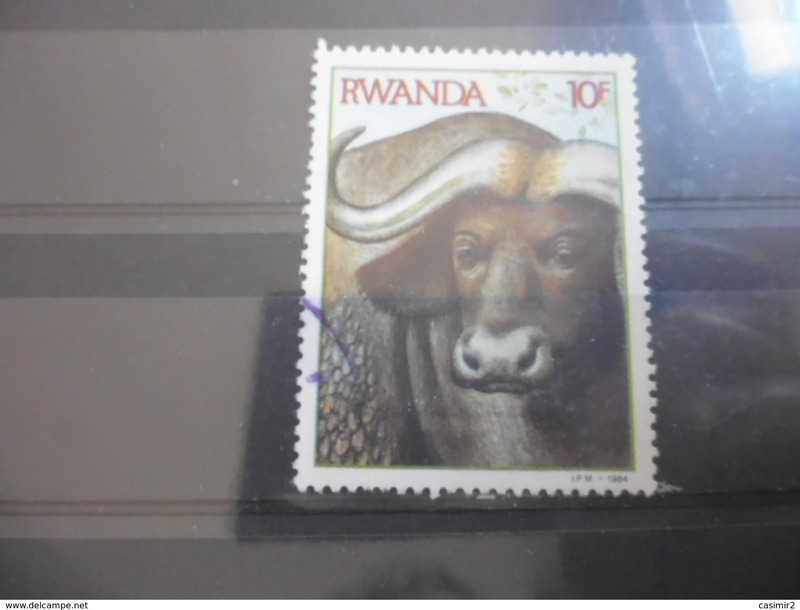 LETTRE AVEC TIMBRES:"GORILLES/BUFFLE/VEGETAUX/20E ANNIV. 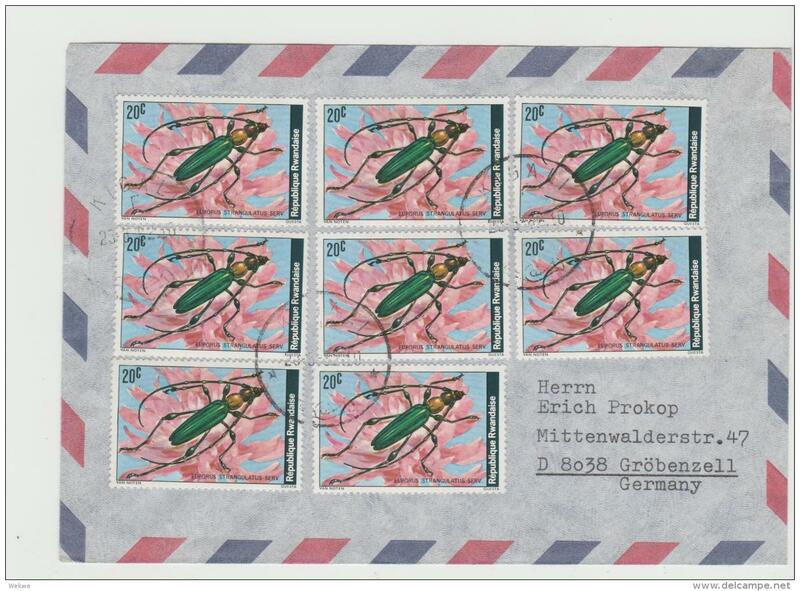 INDEP.". 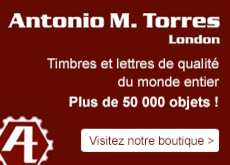 LETTRE RECO. 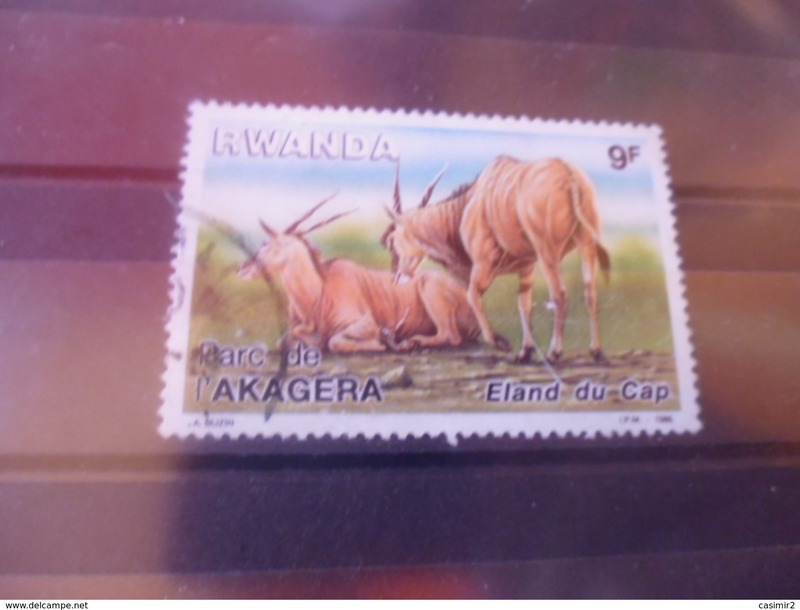 DE GITARAMA POUR LA SUISSE. 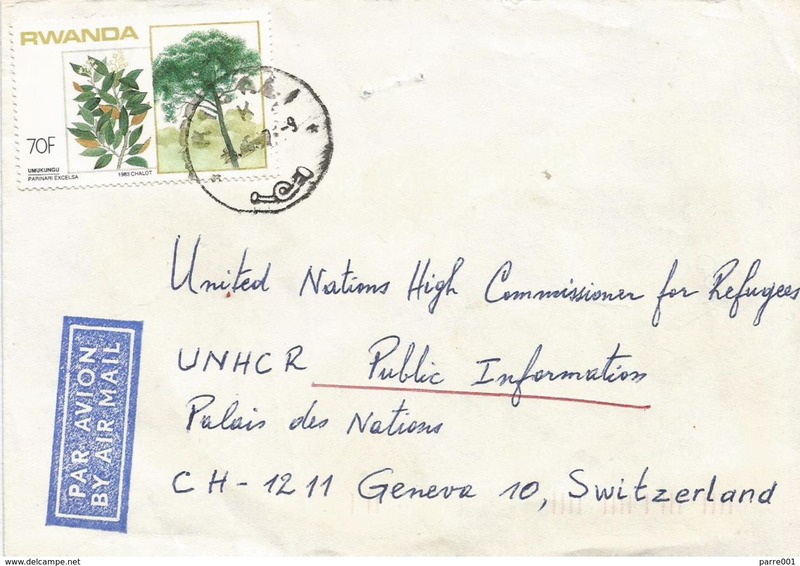 LETTRE DE KIGALI POUR LA SUISSE. 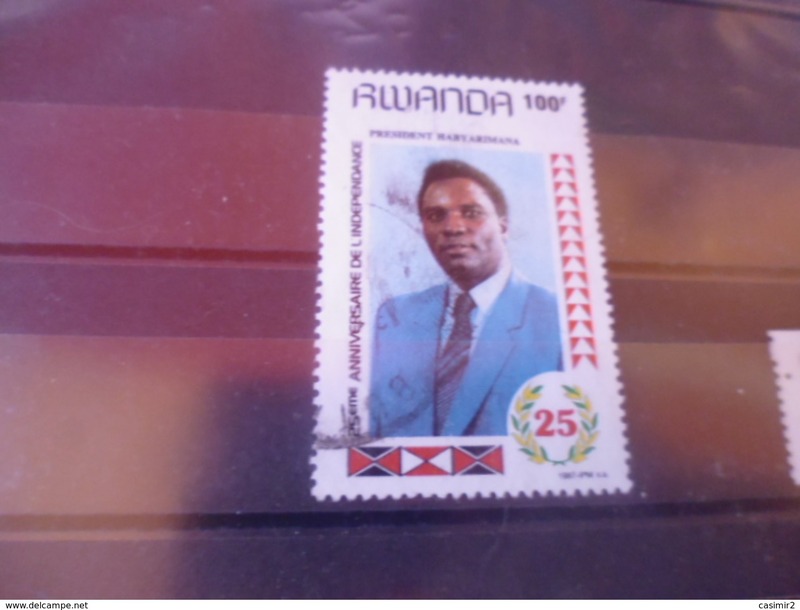 LETTRE DE KIGALI AVEC E.A. 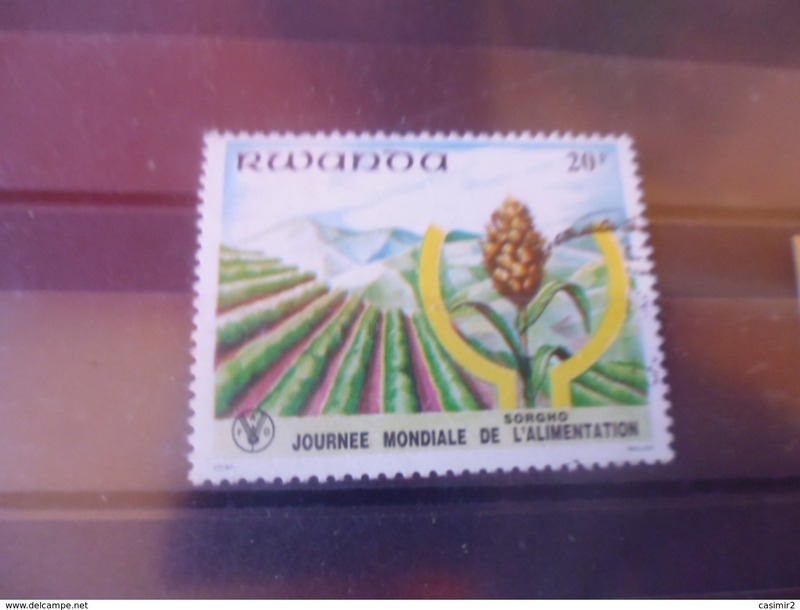 3 TIMBRES "ROTARY" POUR LA SUISSE.